When you are shopping for a new home and are considering a trailer, you might be overwhelmed on where to start your search. 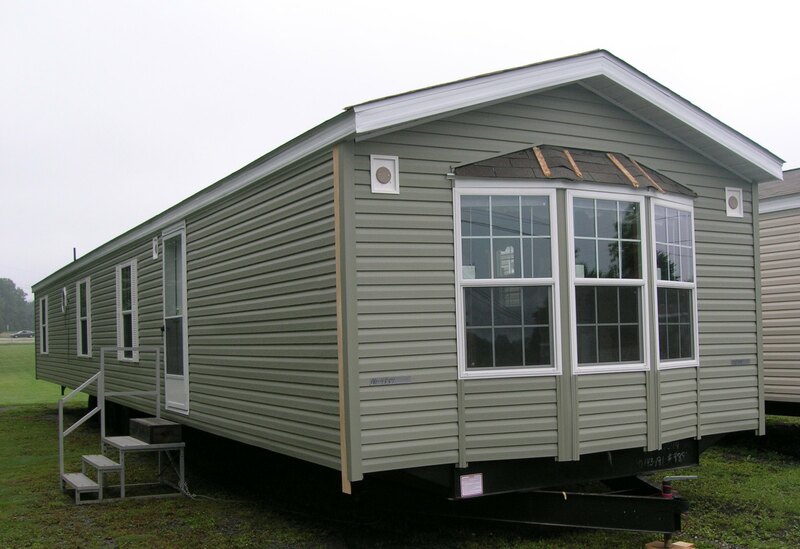 Often times, buying a new home – even if you are in the market for a double-wide trailer, can be a bit stressful. It is good to have a place to start your search, so here are some good places to start when you are thinking of or ready to purchase your new trailer. Often times the first place people start their trailer search is through manufacturers themselves. Manufacturers usually have a large inventory and sometimes you can even get some sort of customization if desired. They also can give you pricing information and pamphlets with square footage and other details on the home. When you buy directly from the manufacturer, you often can save on cost without having to pay a middle man or distributor. Sometimes you can even buy during a time when they are trying to get rid of their inventory or even haggle a bit to get the price lower than the retail price. Another way to find and compare trailers is by utilizing a blue book – just like you would for a car. The good thing about using a blue book as a tool is that you can fairly and accurately estimate what you should or could be paying for your trailer. It is good to bring a blue book with you when you are dealing with sellers. It can help you to get a fair price and avoid unwanted mark ups in pricing. Some people also chose to start their home search by buying from personal owners who are selling their trailer through print ads. Print ads come in several forms. The newspaper often runs classified ads where people can sell their previously owned trailers. Often times you can find their contact info and call them up to go check out their home for sale. There are also online ads like Craigslist where owners can post ads about their trailer homes for sale. An advantage of this search method over newspapers is that they can provide more details and also post photos of their trailers. This can help you get a better idea of the home before you go to see it. There are also auction sites like eBay where people can also sell their homes. Make sure you are looking at sellers who are trusted and have a lot of positive feedback. You can also get a lot of help finding a mobile home or double-wide trailer by going out and finding a reputable Realtor to help you in the search. Realtors are at the forefront of the real estate market in your particular area and know the financial landscape better than anyone else. Many Realtors can help you find good deals, help to verify the actual home price of the mobile home, and they can also help you locate where to buy land or park your home once you purchase it. What are the Best Double Wide Floor Plans? Should I Buy Used or New Double Wide Homes?